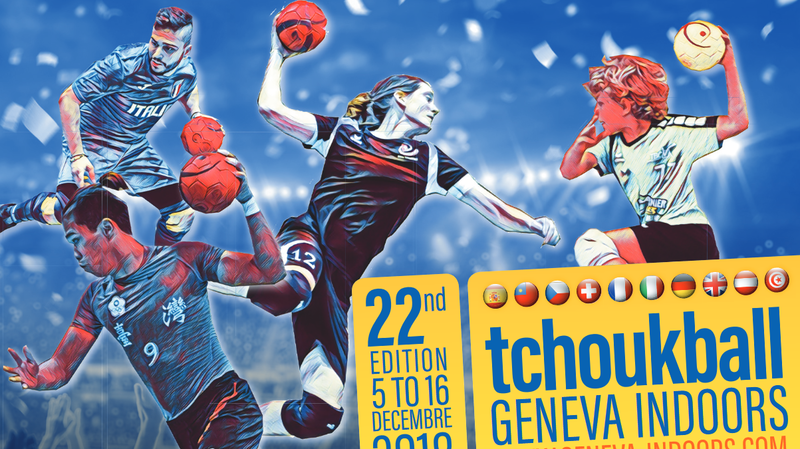 The Tchoukball Geneva Indoors, large international tchoukball event, reunites every year more than 1200 tchoukball players in Geneva (Switzerland). During the 22nd edition, taking place between 5th and 16th December, juniors, school children, adults and seniors will be able to participate to one of the 15 proposed competitions. Don’t miss the Nations Cup, which gathers national teams between 13th and 15th December, who will play at Cenre Sportif de la Queue d’Arve, Geneva. This is the opportunity to discover or rediscover great tchoukball in the city where this sport was invented almost 50 years ago! Download all the information for the 2018 edition here! Our bar will have snacks and drinks all day long, during competition days. Warm meals will be served in the evenings, during the Nations Cup. Frank and his team are looking forward to welcoming you! 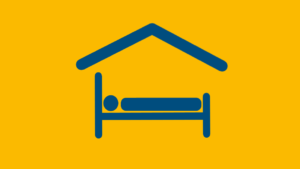 For our international guests, we have several civil protection dormitories. Even if they are located below ground, they offer cheap and good accommodation, reasons why they have become famous with many participants of past editions. Ask them about ”The bunker” in Geneva and you will hear many thrilling stories. Costs: EUR 10.- per person and night, including breakfast. Available number of beds are limited, so please get quickly in touch with Erika Mesmer in order to book your accommodation. Beds will be attributed on a first come first served basis. A popular accomodation with some of our participating teams is the Geneva Hostel. It is located close to the Lake of Geneva and offers many different options from twin rooms up till 12 bed dormitories. Please contact the Geneva Hostel directly in order to make your reservation. The range of available hotels in Geneva is huge. If you are looking for hotels, in addition to the usual worldwide hotel booking sites, you might want to visit Geneva Tourism.